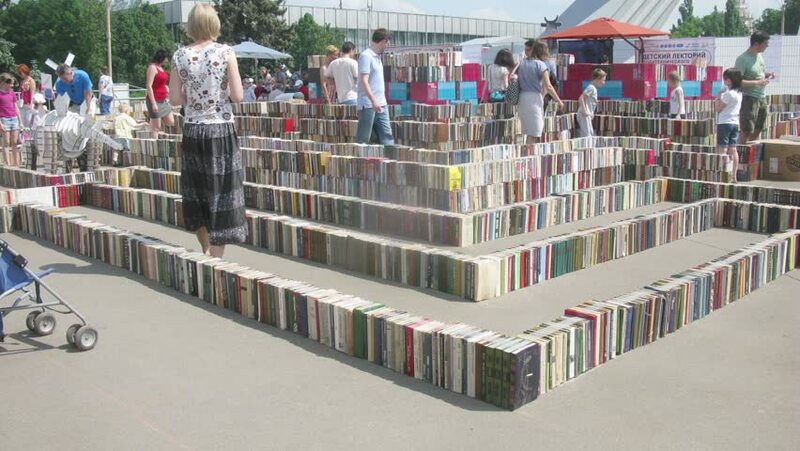 MOSCOW - MAY 24, 2014 (Time lapse): People walk in a labyrinth made out of books on Festival of Science and curiosity Polytech in VDNKH, Moscow, Russia on 24 May 2014.
hd00:10MOSCOW - JUL 07: ( timelapse) Clients paying for their purchases at Auchan, on Jul 07, 2013 in Samara, Russia. 4k00:06Concept men shopping in construction hypermarket. The loader is driving through the hypermarket.